The Yealands is a superb base for enjoying the scenic views of the magnificent Morecambe Bay, enjoying the splendorous scenery of the Lake District and exploring the wonderful Yorkshire landscape and villages. 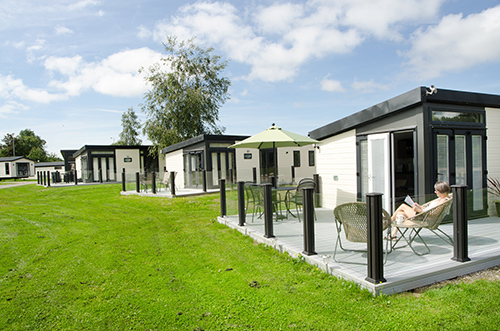 Situated at South Lakeland Leisure Village, it is conveniently located on the Cumbria/Lancashire border and is easily accessed by the M6 (junction 35) or for those who prefer a more scenic route, the A6. This luxury lodge development is an innovative new concept in holiday home design by Pure Leisure Group owner John Morphet. 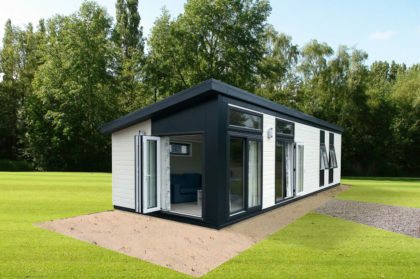 The contemporary lodges are considerably larger than standard designs and are incredibly light infused, having wonderful floor to ceiling windows and bi-fold doors which lead onto a private terrace. The Yealands is a tranquil haven with an emphasis upon the appreciation of natural habitat and sustainability. It is also within close proximity to the beautiful Fell End Nature Reserve, which is well worth a visit for all those who enjoy the beauty of the natural landscape and observing wildlife. 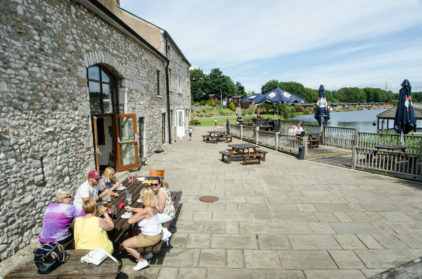 As a holiday maker you may enjoy the pleasure of the natural environment but you may be also be interested in the multi-million state of the art facilities available on-site which includes; a fitness centre with a pool, steam room, beauty therapy suites and the fabulous Waters Edge restaurant and bar which located just across the road at South Lakeland Leisure Village. 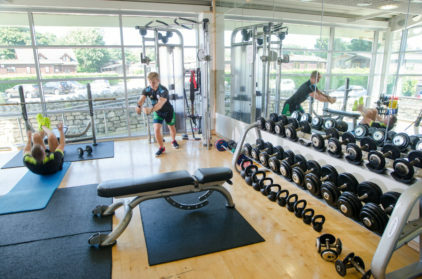 Additional charges apply for leisure facilities and leisure passes can be purchased when booking your holiday. For more information please call bookings on 01524 917311. 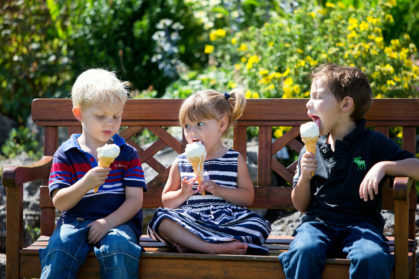 If one holiday at The Yealands just isn’t enough, or if you’re a family that likes to take several breaks a year, buying a holiday home might be a wise investment for you. We can provide you with full specifications of all the options, and we can arrange a park visit for you too. 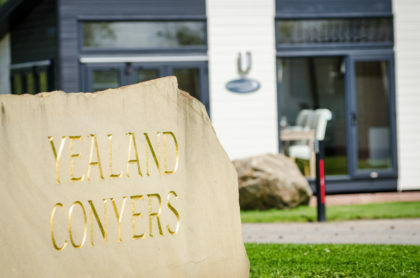 For more information on owning a holiday home at The Yealands, call 01524 917313. Terms & Conditions apply: No cash alternative, no change given, the voucher will be valid for 12 months after purchase, they are none transferable, with a minimum amount of £20. For more information please call bookings on 01524 917311.